iOS 11.3 Public Beta is now available to download for iPhone, iPad and iPod touch users for free. Here’s how you can download it right now and take it for a spin. iOS 11.3 is a big release for a lot of reasons. Not only it improves on performance, but adds quite a bit of features for iPhone and iPad users. Unfortunately though, the initial beta release was meant for developers only. In other words: it wasn’t available for free. 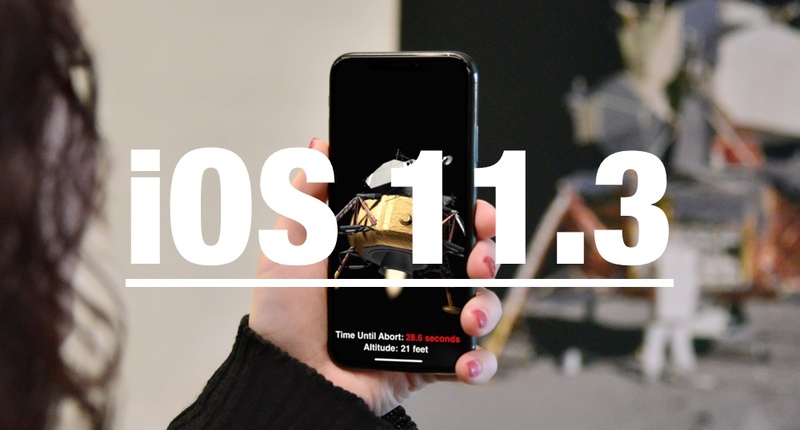 Now though, the tables have turned as Apple has released iOS 11.3 Public Beta which anyone and everyone can go ahead and install as long as they have a 64-bit iPhone or iPad at hand. In order to get started with the download process, first of all open beta.apple.com on your iPhone or iPad. Once the page has loaded up, you can either Sign In or Sign Up with your Apple ID. The very same Apple ID which you are using on your iPhone or iPad. Once that is out of the way, you will now enroll your device into the beta program by downloading a beta software profile. You will be required to restart your device in order to complete the process. Now simply head over to Settings > General > Software Update, and the iOS 11.3 Public Beta software will be waiting for you right here. Although the installation process happens over the air, but it’s still a good idea to back everything up in a safe and secure location using either iTunes or iCloud. It’s just a precautionary measure which is recommended that you take. It will make the downgrade process a painless one if you do plan to revert back to the current public release, which is iOS 11.2.5.